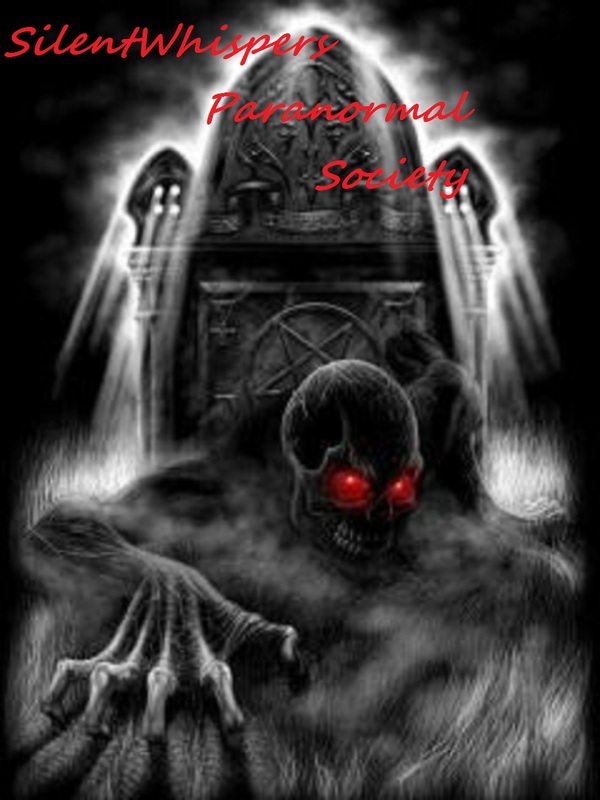 SilentWhispers Paranormal Society - The ouija Board. SilentWhispers Outlook On The Use Of Ouija Boards. First and foremost, a Ouija Borad is Known as an Oracle: The word oracle comes to us from the Latin verb `or`ace meaning "to speak". Oracles were once thought to be portals in which Gods could speak directly to people. The word OUIJA comes from the French & German words for "Yes" Oui /Ja forming "Ouija"
It is said most paranormal researchers such as ourselves, advise against casual use of a Ouija Board, Spirit Board, Witch Board, etc, with the suggesting it can open doorways to unknown dimensions. Now where the board in itself is not considered to be dangerous, the form of communtication that one may be attempting is. It is said that often the spirits that are contacted through the ouija board, are those that reside on a lower astral plane. These spirits may often be very confused, because they died a sudden death or violently. Therefore it is believed, that negative and potentially dangerous conditions may be present to those using the board. 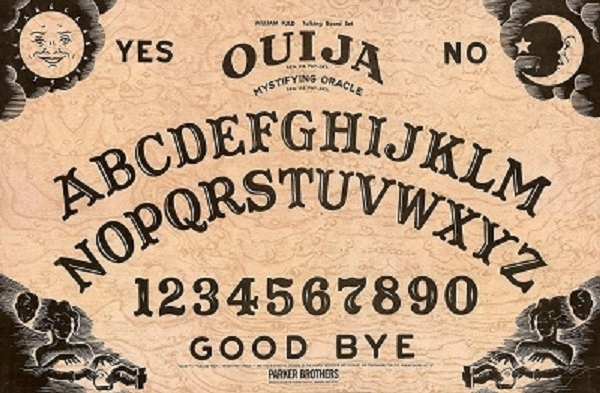 Now the real danger with the ouija board lies in, when someone unclear with the spiritual world, asks for physical proof of a spirits presents, and says something like "if you are really a spirit, move this object or turn the lights on and off". In saying this what one has just done is quite simple. They have opened a doorway to the spiritual world and the physical world, no allowing any spirits to pass through. In doing so future problems may and often do arise. What most do not understand when opening a doorway to the spirit world with any type of Oracle " Ouija Board, Seance, etc." is if the door gets opened then it also needs to be closed!! Just like closing the door when we were kids!! All I can say is if one is really determined to use a Ouija Board anyways, I highly suggest you follow these Guidelines of precaution. 1) Begin by announcing that the session will only allow an experience that is positive or toward a higher good, and that negative energies are not welcome. 2) Never, ever ask for physical proof a spirit is real. 3) This is a very important step : When you are finished always close the doorway between the two worlds, "Ouija Board" If you are done with your session always slide the planchette to "GOODBYE" and remove your hands. 4) Please this is Extremely Important: Never , ever break /burn a ouija board before closing the doorway.